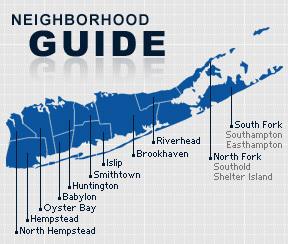 East Norwich is a hamlet and census-designated place in the Town of Oyster Bay in Nassau County, New York. The community is served by the Oyster Bay-East Norwich Central School District. The community is named after Norwich, England. The Postal Service changed its name to East Norwich when it was discovered that there was another community with the name Norwich. According to the 2010 census, the population of East Norwich is 3,430. The median household income is listed as $126,298.